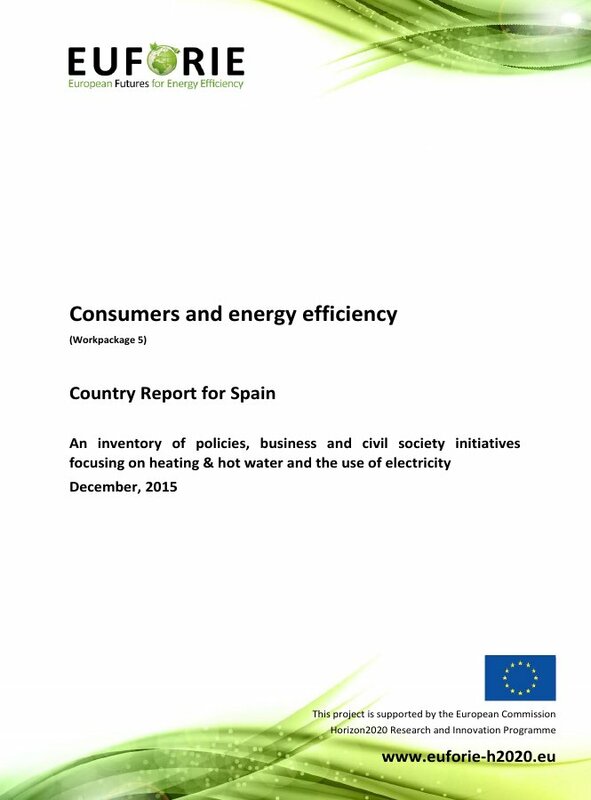 The EUFORIE (European Futures of Energy Efficiency) project responds to the EU Horizon2020 programme, call identifier H2020-EE-2014-2-RIA and to topic EE-12-2014, Socio-economic research on energy efficiency. The EUFORIE project applies previous work carried out by the project partners in a FP6 project called DECOIN (Development and comparison of sustainability indicators see: http://tseprojekti.utu.fi/decoin/ ) and in a FP7 project called SMILE (Synergies in multi-scale interlinkages of eco-social systems, see http://www.smile-fp7.eu ). The methodologies developed in the DECOIN and SMILE projects are used in the EUFORIE project to analyze energy efficiency at different levels, from different perspectives, and in different spatial and temporal scales. 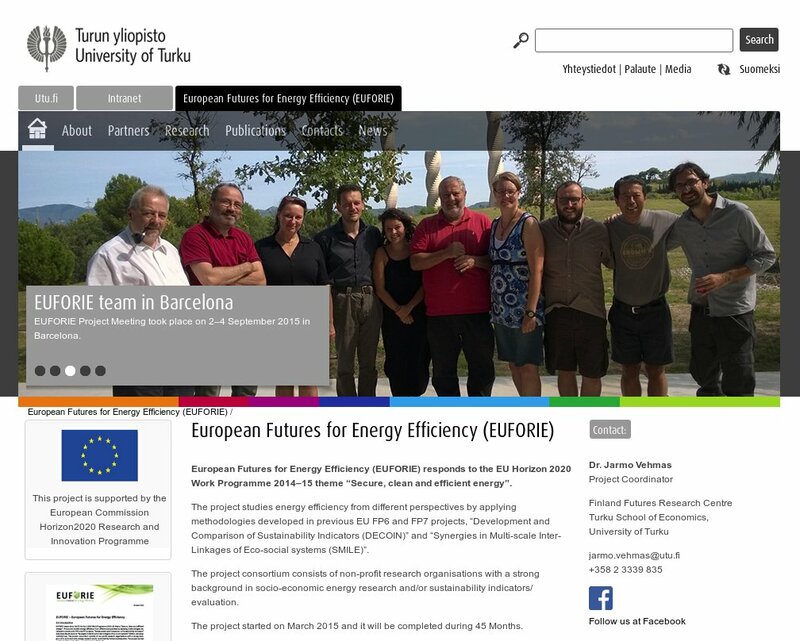 The EUFORIE Consortium consists of three universities and one research institute with a strong background in energy and environmental issues, and/or sustainability analysis. During the creation of the consortium, great care has been taken that all partners will not only contribute to the project, but will also receive immediate as well as long-term benefits from the project, either by strengthening existing activities or by opening up new directions in their field. This ensures high motivation and the identification of all partners with the objectives of this research project. 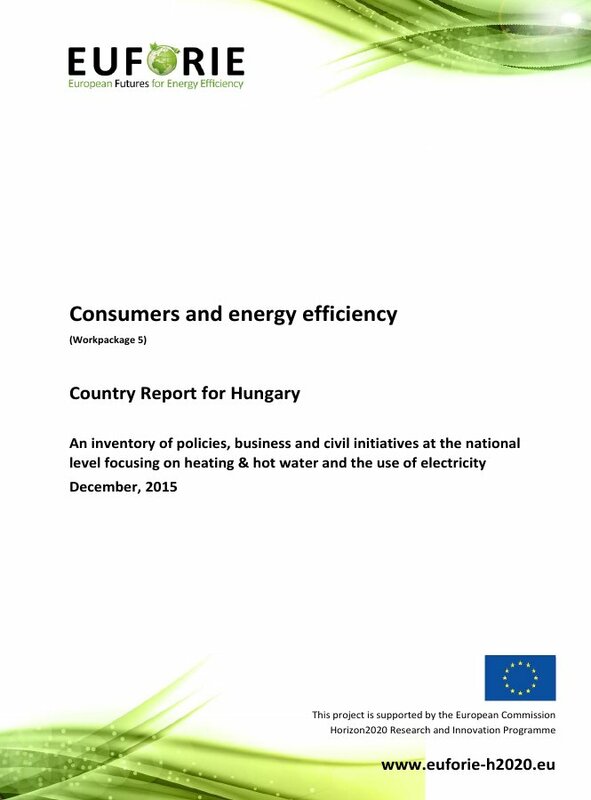 EUFORIE studies energy efficiency at different spatial scales and from different perspectives and uses different analysis tools by an interdisciplinary research consortium. The scales of analysis include macro level (EU as a whole and comparison to China), national level (EU-28 Member States), sectorial/company level (selected energy-intensive sectors and companies) and household level, taking into account the perspectives of energy production and consumption. 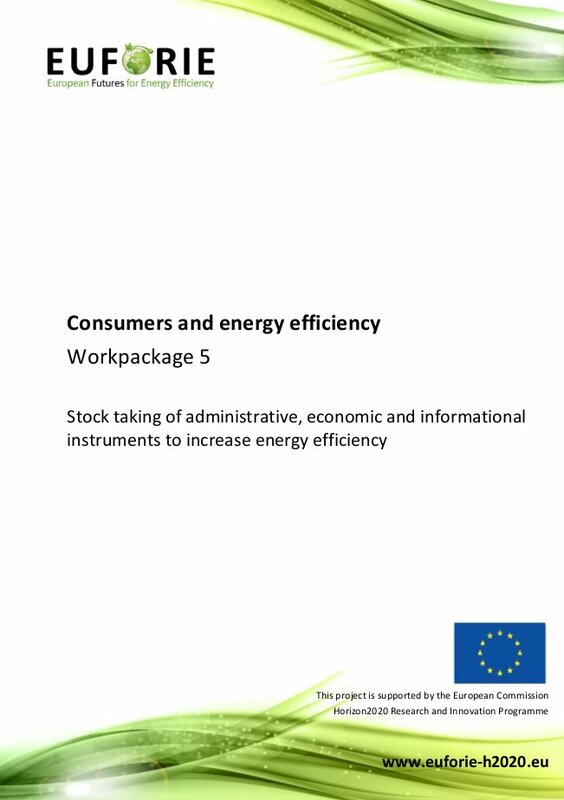 The project uses also participatory foresight workshops to provide new information for energy policy preparation in the EU and its Member States. The results include new information on energy efficiency from a large set of different perspectives, and a productive foresight process bringing out good elements for developing energy efficiency policies in the EU at the community and Member State level. 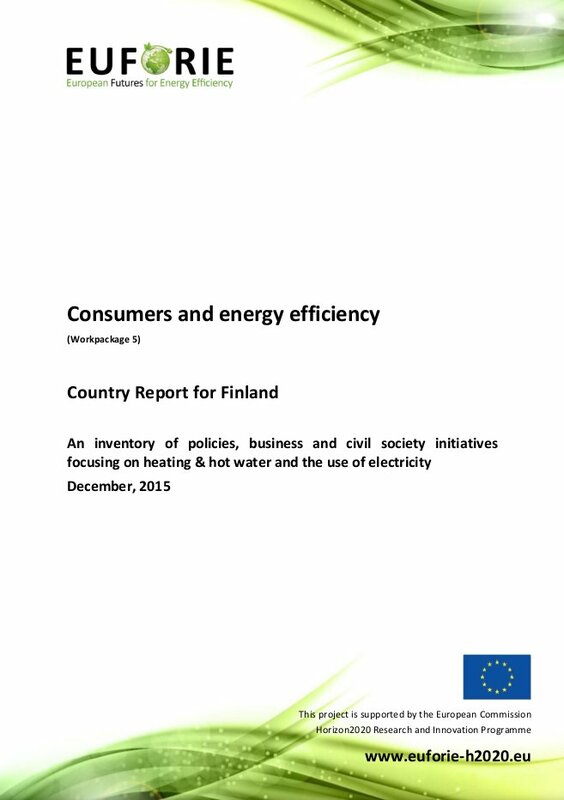 The follow-up may witness decreased energy use locally, nationally and globally, as well as decreased material use, increased recycling, and decreased emissions into air, water, and soil. SERI task in the project was to identify policy instruments and other measurements which are leading to significant reductions in the energy consumption of households. SERI members involved were Gianluca Trotta, Sylvia Lorek and Joachim Spangenberg.
' 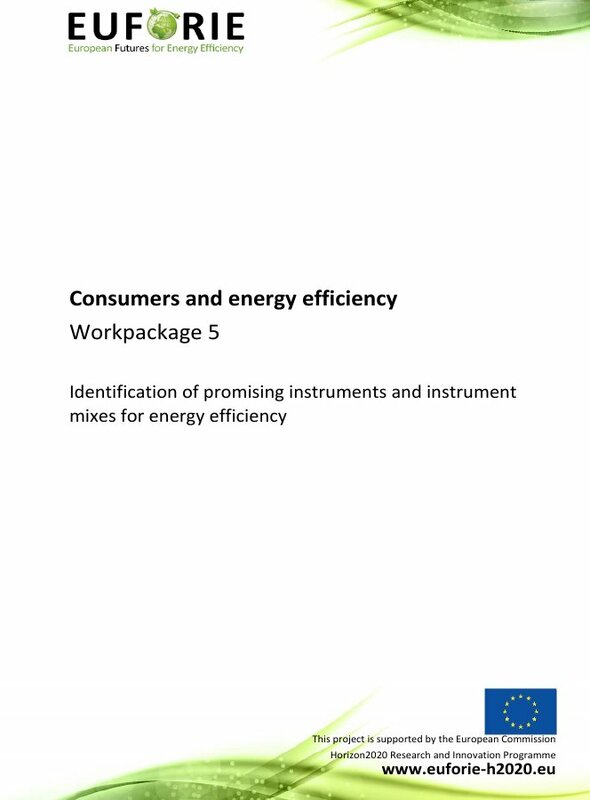 Identification of promising instruments and instrument mixes for energy efficiency'. 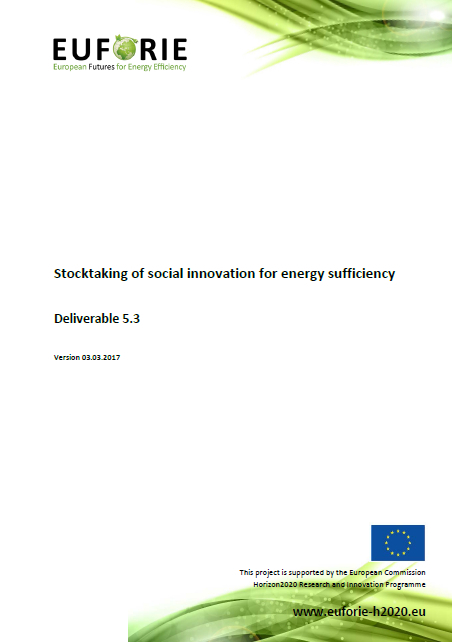 Recognising the limits of the efficiency approach the second phase of the project turned attention towards measures and instruments for energy savings in terms of sufficiency. Finland, Hungary, Italy, Latvia, Romania, Spain, and UK.